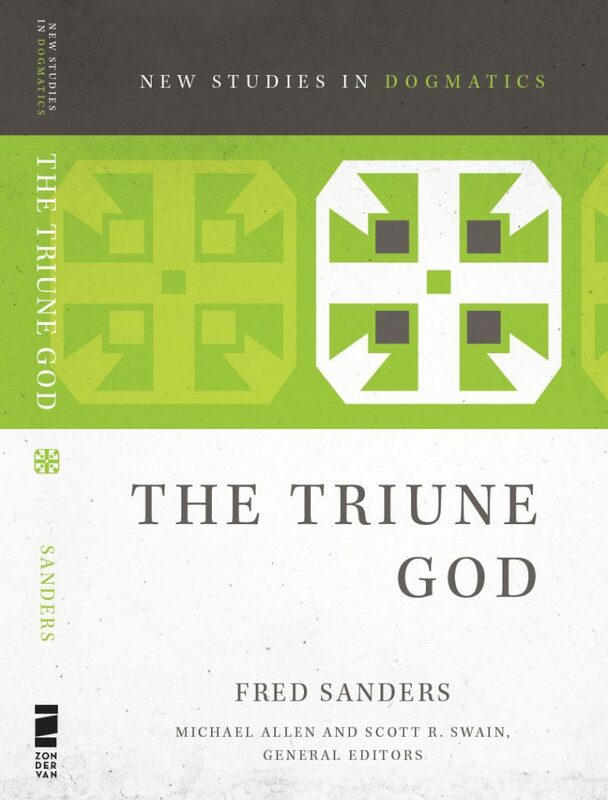 Once upon a time, the triune God revealed the triunity of God. Before that time, God was triune but wasn’t saying so. Maybe there were hints and undertones here and there in the ways and words of the triune God throughout the Old Testament, but nothing you could call definitive disclosure. God is good at revelation. When in the course of divine events it was time to make the triunity of God known, the Father sent the Son and the Holy Spirit, in person, in history, with signs and wonders and a mouthful of inspired verbal-propositional commentary to make things clear. We can talk, therefore, about the time when the Trinity was revealed. It’s not something you have to hunt around for in the Bible; it’s kind of the main thing the Old Testament is pointing forward to, and the main thing the New Testament is pointing back to. The Trinity was revealed when the Son and the Holy Spirit arrived, sent by the Father. When we read about this in the Bible, which is the inspired self-testimony of God through human witnesses, we come to know that the one God is Father, Son, and Holy Spirit. We know that God is the Trinity because we receive the testimony of Scripture. If we are reading in the Spirit, we know these things not just as factual information, but also as real encounter with God the Trinity. So we can say that the Trinity was revealed in history, but the Trinity is revealed in Scripture. If you were to reverse the tenses, you’d risk being misunderstood. You might be claiming that the Trinity was first made known in the words of the Bible (“The Trinity was revealed in Scripture”), which isn’t right. Or you might be claiming that knowledge of the Trinity is only located in a past historical event and denying its transmission in inspired text (“The Trinity is revealed in history”). I’m pretty sure I observed this usage throughout my recent book The Triune God, because these distinctions about what we mean by revelation were becoming clearer to me as I worked on that book. It’s around pages 88-91 that I work some of this out. What I’m less sure about is whether I have consistently marked this distinction in the sundry things I’ve written about the Trinity hither and yon over the years. A deeper foundation for the distinction could probably be located in the patristic distinction between visible and invisible missions of the Trinity. The Son’s visible mission is the incarnation, but his invisible mission is his spiritual coming to those who receive him by faith. Thomas Aquinas has a rich discussion of this in Summa Theologiae 1:43 (the treatment of the Holy Spirit’s visible mission(s) is especially suggestive). Perhaps a Protestant elaboration of the distinction would emphasize Scripture as the vehicle of the invisible missions of the Son and Spirit to the hearts of believers.